drama* on the waterfront: The Pianist: "You may witness some fighting knee-nuns, a few seconds of bull-fighting, wine tasting, a trick that took two years to be able to do, and maybe some piano playing. Possibly...."
The Pianist: "You may witness some fighting knee-nuns, a few seconds of bull-fighting, wine tasting, a trick that took two years to be able to do, and maybe some piano playing. 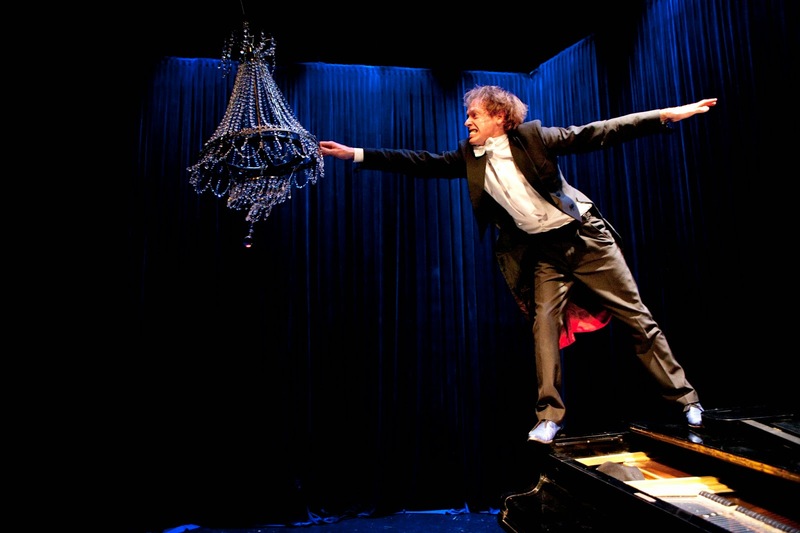 Possibly...."
This week on drama on the waterfront, The Pianist co-creator and performer, Thomas Monckton talks about his hit show that has travelled the world and is now back for a return season at Circa. Tell us a little about your background – you trained as a clown? TM: Yes but that doesn't mean I'm available for children's birthday parties or that the movie It is relevant conversation. That's the equivalent of when you're overseas and someone asks where you're from and you say "New Zealand" and then they start telling you about that time they went to Australia. Just so we're clear. I have a red nose but that's just natural because I'm ginger. We get sunburn even in moonlight. I don't wear big shoes or wigs, and I couldn't make a balloon animal if my life depended on it - except maybe if you asked for a tapeworm. 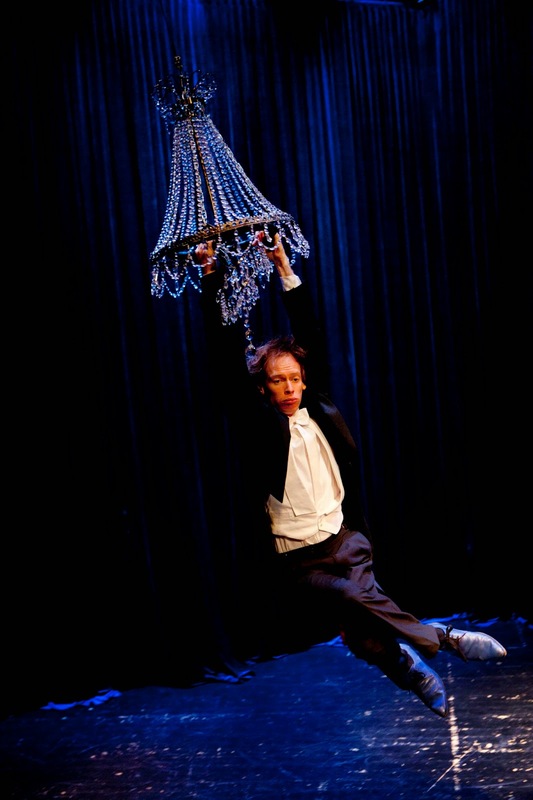 I have trained in acrobatics, bounce juggling and aerial straps at CircoArts in Christchurch and in physical theatre at the school of Jacques Lecoq in Paris. Being a clown was always my main aspiration from quite an early age. I'm not entirely sure why. At one point at about 11 years old I wanted to be a zoologist even though I didn't really know what a zoologist did (I still don't). How does a work like The Pianist develop from an idea to an whole show? TM: The director (Sanna Silvenoinen) and I had the piano as a prop and the context of a piano recital to start with and then we just played around with all the different physical elements of the piano and the piano stool and sheet music to see what ideas we could come up with. We choreographed individual pieces and then put them into a cohesive order which I then performed and realised that I may have been slightly over-estimating my physical fitness level. Physical theatre looks ... physical. How do you prepare to go on stage? TM: Usually I just stare blankly at a wall and think to myself "it would be useful to do some stretches now" and then I go on stage and do the show and then afterwards I lie face down on the floor in a puddle of sweat and think to myself "I should have stretched before the show". What can audiences expect from The Pianist? You’ve taken the show to some pretty great places – tell us how the show was received in Edinburgh and London? TM: I wasn't really expecting much from Edinburgh Festival since it was my first time there and it's such a massive festival but it was great! The Queen of Holland came one show and I unwittingly clambered over a princess. She was cool with it. And the show was nominated for a Total Theatre Award for best circus show. I have always wanted to be part of the London International Mime Festival so I was stoked to be programmed. I wish I had time to check out all the other shows in the programme because it looked amazing. The Pianist sold out and the audiences were really up for having a good time...The weather was terrible. Absolutely dreadful. Gosh.... (I picked up some English while I was there). The Pianist opens in Circa One on 7 March and runs until 21 March. 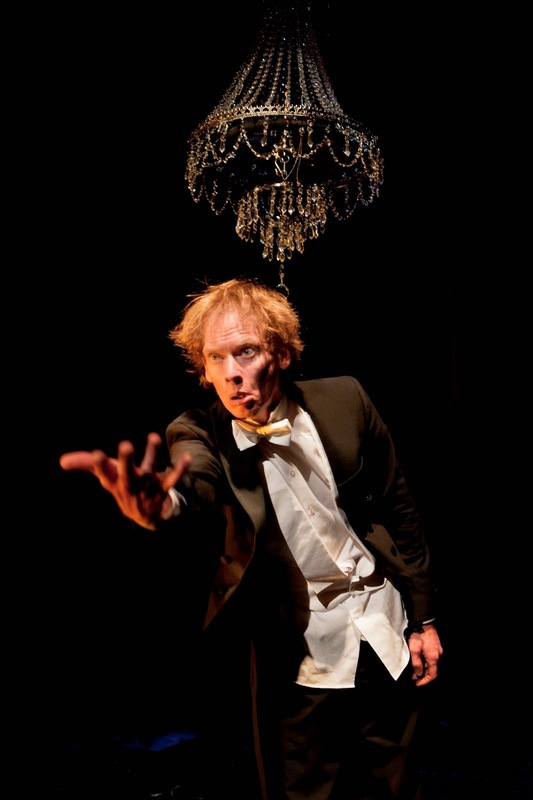 To book, please visit www.circa.co.nz or call the Circa Box Office on 801-7992.